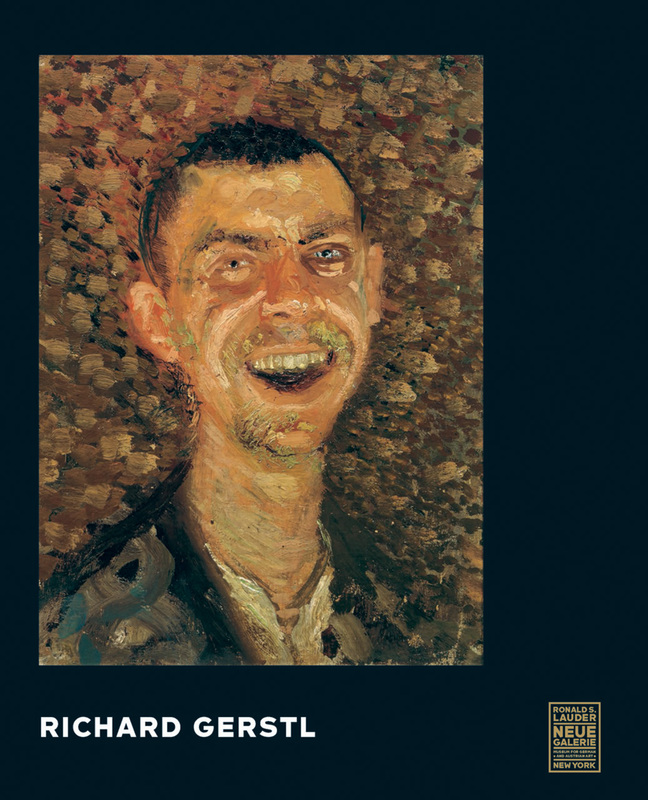 Richard Gerstl (1883–1908) has recently emerged from the shadows of his contemporaries Gustav Klimt, Oskar Kokoschka, and Egon Schiele to be ranked by art historians as one of the leading artists of the Vienna-based Austria expressionist movement at the beginning of the twentieth century. This lush catalog of his work introduces this significant artist to a broad, international audience. Gerstl painted for just four to six years before his tragic suicide at age twenty-five. Because he had refused to show his work during his lifetime, he was for many years largely overlooked. But his portraits and landscapes like Self Portrait Against a Blue Background and The Fey Sisters are today regarded by both the academy and the art world as some of best examples of Austrian expressionism for their ability to evoke a visceral, emotional response in viewers through their distorted forms and exaggeratedly expressive use of color. With more than eighty works by Gerstl, this book provides a comprehensive portrait of his amazingly short, but powerfully prolific career.